These clients from Oxfordshire were good friends of Richard Billington, the Managing Director, making the pressure on to deliver. 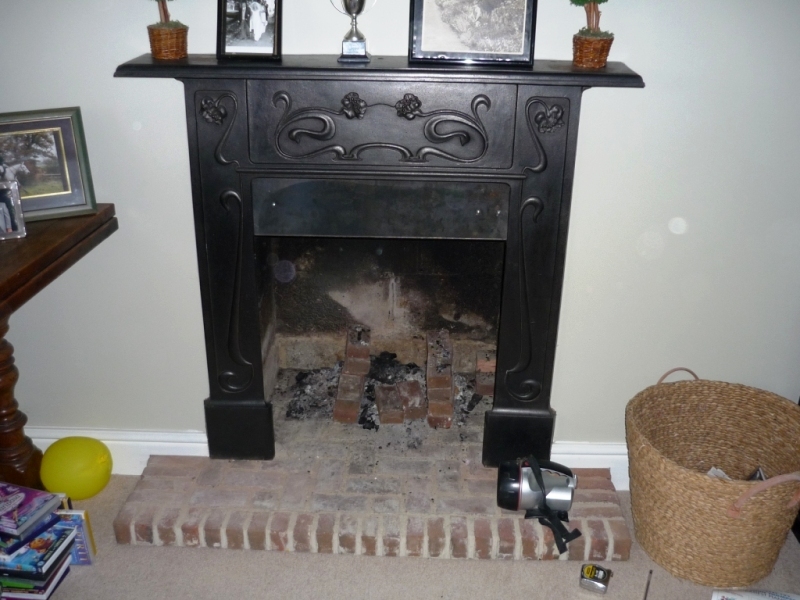 It was our task to install a stove to an existing cast iron surround. Due to the tightness of the flue, we used a rear flue adaptor. This adaptor enabled the stove to be more prominent in the opening. 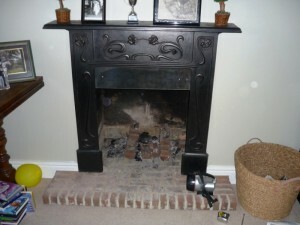 The clients decided upon a Stockton 6 wood burning stove from Stovax. The stove fitted the shape of the opening just perfectly. 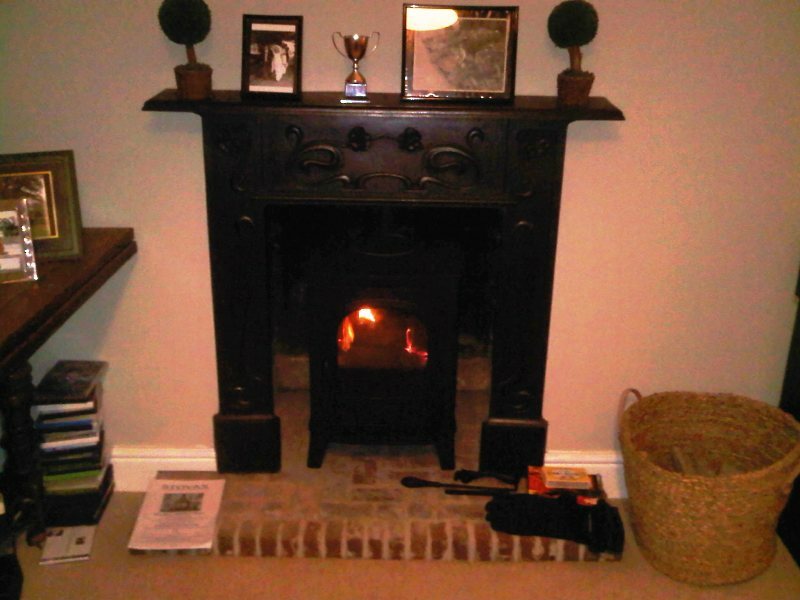 The Stockton 6 has a 6kw output – and with a simple design it fits well into traditional or contemporary setting. It is available as a dedicated wood burner but also can be changed for multi fuel use by adding a multi fuel grate.